There are many fly by night services out there now that offer you thousands of links for a dirt cheap price. To the untrained eye, it will look like a great deal. Why pay for each individual link when you can save yourself tons of time & money by only paying a couple hundred bucks for 5k, 10k, 20k links or more? You will definitely get what you pay for. Think of it like buying a car. 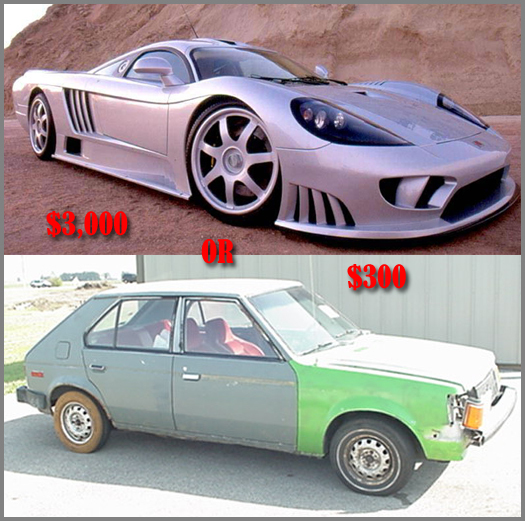 If someone offered to sell you a car, one being $300 and the other being $3,000, which would you trust to get you where you need to be? Of course the $300 car sounds like the perfect deal, but what are the chances of that car actually working right? More than likely if you pay $300 for that car, you’ll end up spending thousands more dollars making it last more than a few weeks. Or you’ll just junk it, lose your money, and then spend money on a good car. It’s no different with paying money for text link ads. An example of a $300 link service is called TNX. They promised people thousands of free links and extremely cheap links beyond that. Next thing you know, not only was their network wiped clean from the net, but their own site was as well. Helpless people that jumped into what seemed to be a great deal walked away with nothing but lost money and time. If you are going to head down the link buying path, be wise about it. There are a few reputable networks (wink, wink) that aren’t going to sell cheap, worthless links. You’re also not going to stack thousands of links out there all at once. 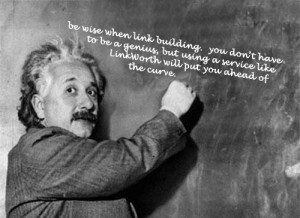 Take your time and do your link building the right way by finding relevant sites that make sense. Maybe even find someone that can lend a helping hand. We (LinkWorth) now offer free account management to all advertisers. Let our Account Managers manage your account, or at least get you going in the right direction. Customer retention is what benefits us, so we’re not going to steer you down a dead end road with a junker car. Just remember, if it sounds too good to be true, it usually is. Previous PostPrevious What does the word Chrome mean to you?